Annyeong! ^_^ Hello July 1st! I love July! 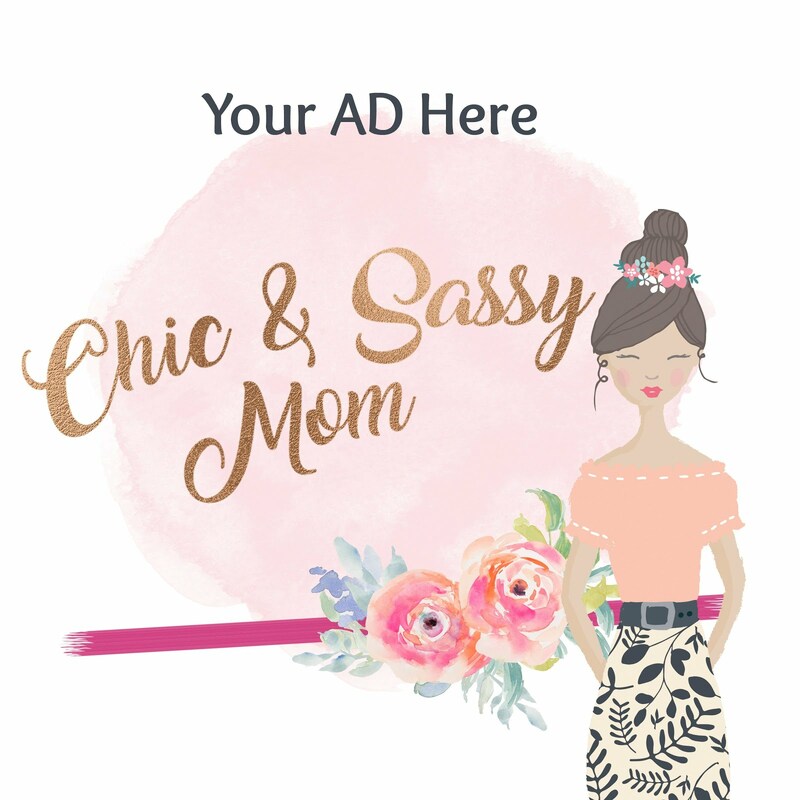 Time flies when you're a super fangirl supermom, right!? Keeping the happy thoughts flowing, let me talk about Seoul-ful stuff...Korean dramas and Lee Joon Gi (Jun Ki). 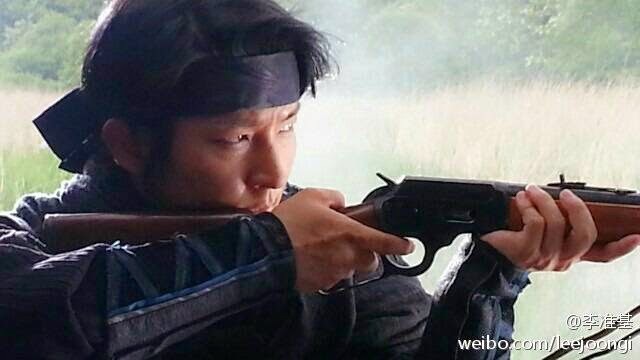 Lee Joon Gi stars in Joseon Gunman, showing on KBS 2, Wednesdays and Thursdays, 9pm, Philippine local Time. In anticipation of Joseon Gunman Korean Drama (which aired Episode 1 last June 25), I subscribed to Skycable's Korean Drama Pack. I went for the Korean Pack 2, which includes MBC. I like MBC because I'm following Hotel King every weekend. The problem was I didn't know that MBC doesn't have subtitles (I failed to research! Aissh!). But it's shown live, so that must be it. 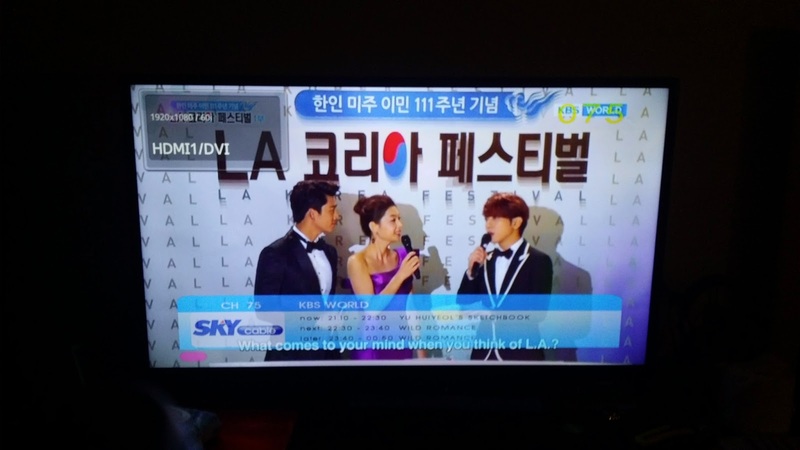 Previous to giving to that whim, I asked a friend about subtitles, she said yes Korean channels do have. Only to learn after, she only has Korean Pack 1, without MBC. Oh no! Albeit my like for Lee Dong Wook, I need my subtitles. 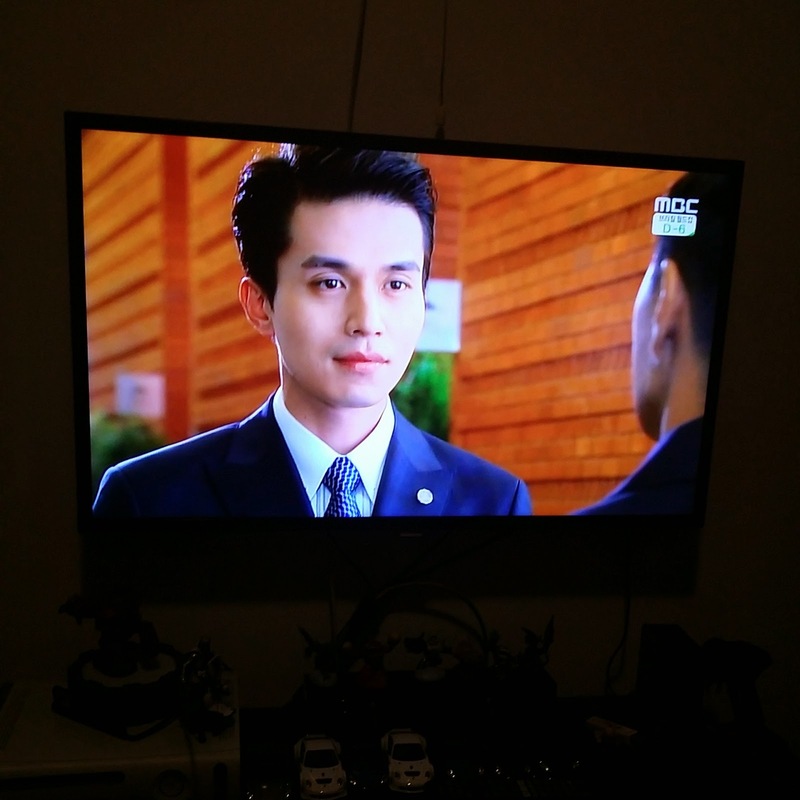 Lee Dong Wook reunites with Lee Da Hae (of My Girl) in Hotel King. It airs every weekend on MBC. MBC in SkyCable is Channel 148. All efforts to activate closed captioning, failed. I've been told that the signal broadcasted to SkyCable doesn't have provision for it. I was ready to cancel my MBC subscription a day after. I was told, I cannot do that, I have to wait for a month. Today, my subscription to MBC was canceled. If only they can give me my subtitles (I need to learn to speak in Hangungmal, and to read and to understand Hangul, pali-pali! ), additional Php 700 a month is okay for the love of my Korean dramas. So goodbye, MBC! I'm back to streaming. 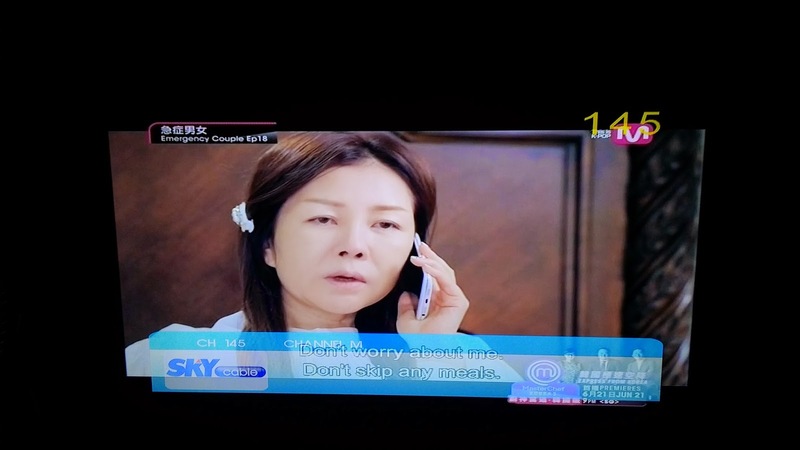 Anyhow back to SkyCable Korean Pack, in the pack you get KBS World (TV Guide or Schedule here). Here I was hoping to watch Joseon Gunman. I was heartbroken! KBS TV is delayed by two weeks, so that's 4 episodes behind. Oh my goodness! The perils of giving in to capriciousness without asking...assuming much. Hah. But with my love for Lee Joon Gi (Please watch it! Support him. Follow him on Twitter @JGShock), I can watch without subtitles, so I'm back to streaming! So Korean Pack 1, to subscribe or not to subscribe? To subscribe! 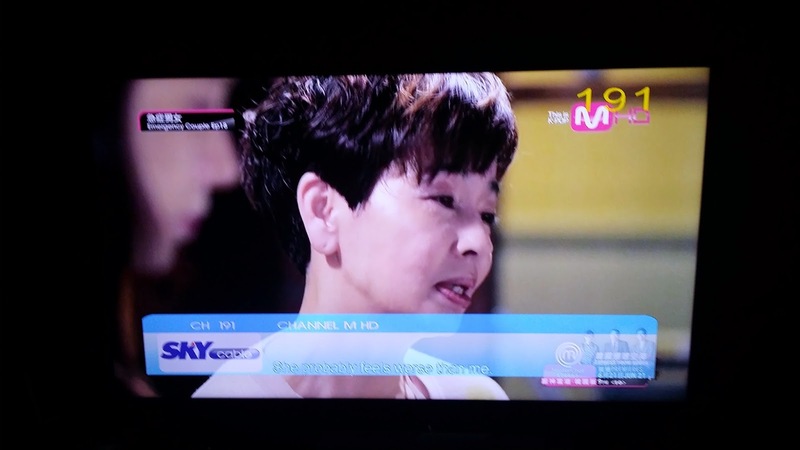 Channel M (Not HD) in SkyCable is on Channel 145. With Subtitles. Some shows are in English. Shows are cable dramas (mostly tvN) such as Emergency Couple, Vampire Persecutor 2, coming soon High School King of Savvy. Intrigued and Amazed with Let Me In Season 4. Channel M in HD is on Channel 191. This can only be availed with the Fox Pack (@ Php 299/mo.). 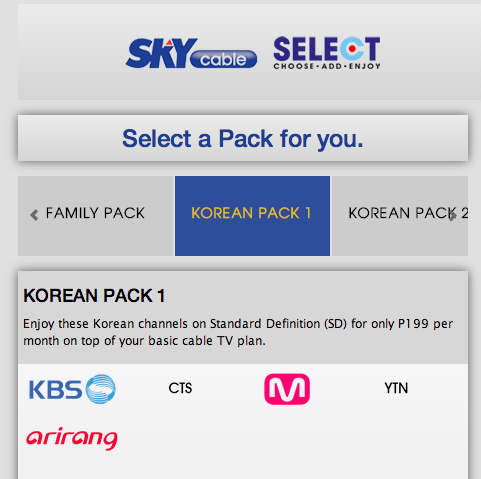 SkyCable Korean Pack 1 comes with KBS World, CTS, Channel M, YTN and Arirang. 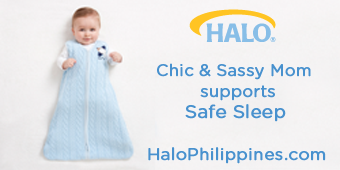 This is additional Php 199/mo. Korean Pack 2 includes MBC at Php 900/mo.